To celebrate UnShatter Me’s Book Tour with Enchanted Book Promotions, and since it was the International Day for the Elimination of Violence against Women last Wednesday, I am doing an exclusive giveaway. 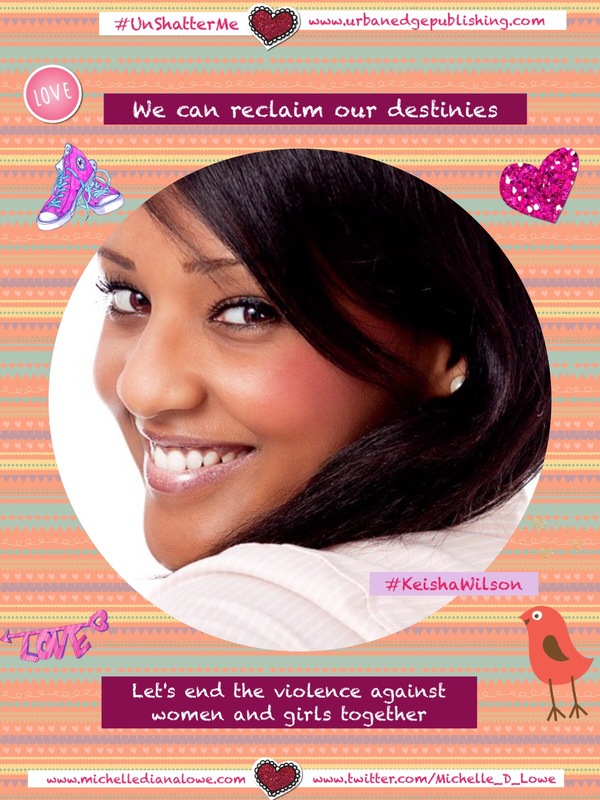 Ending violence against women and girls is something I strong support. 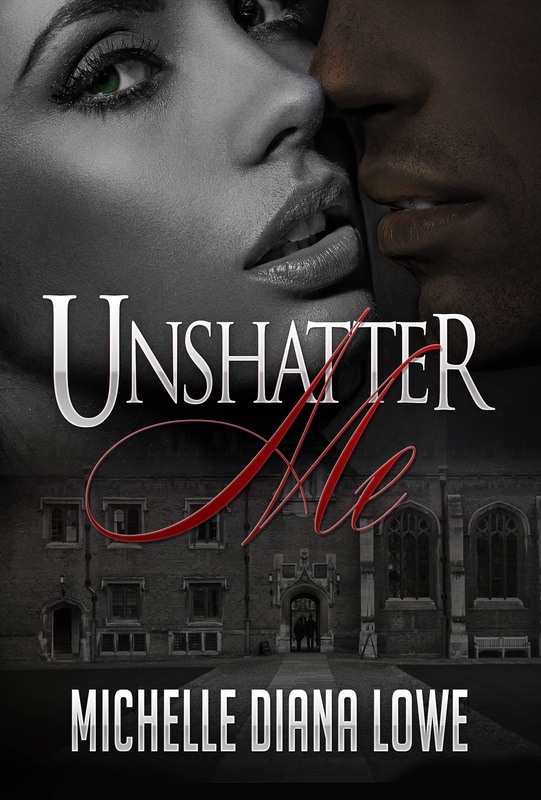 And as my novel UnShatter Me shows how college freshman, Alena Pavlis, heals from her difficult past and finds love with fellow student, Phillip Gregson, I wanted my giveaway to reflect the cause I support. You could win these gorgeous posters below, a personalised pen and a signed copy of my debut novel, UnShatter Me. 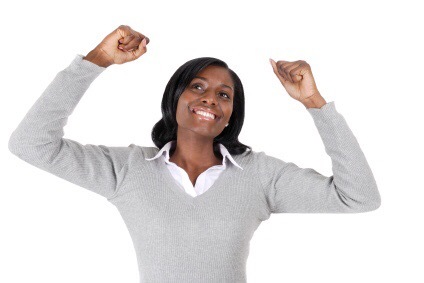 Tell me who your favourite female protagonist is and the name of the book your character comes from. It can be a novel in any decade or century. Once you have any answer, please send me an email at: michelledlowe22@gmail.com. Please also include your full name and email address. Closing date for giveaway is Monday 14th December 2015. A winner will be selected at random and notified on Tuesday 15th December 2015. Previous postNever let the past win!